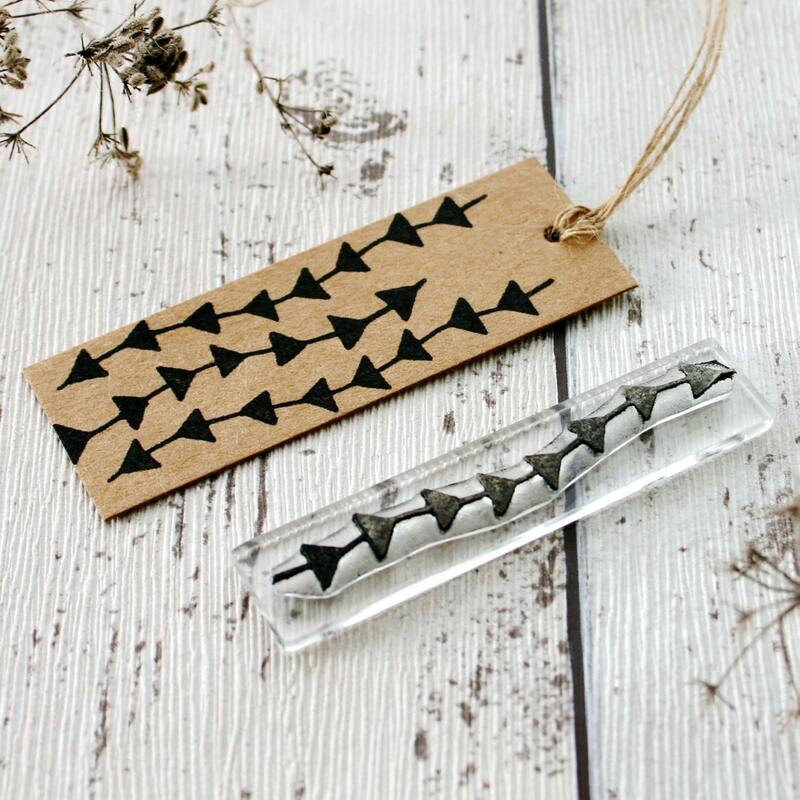 A geometric triangle repeat pattern stamp. 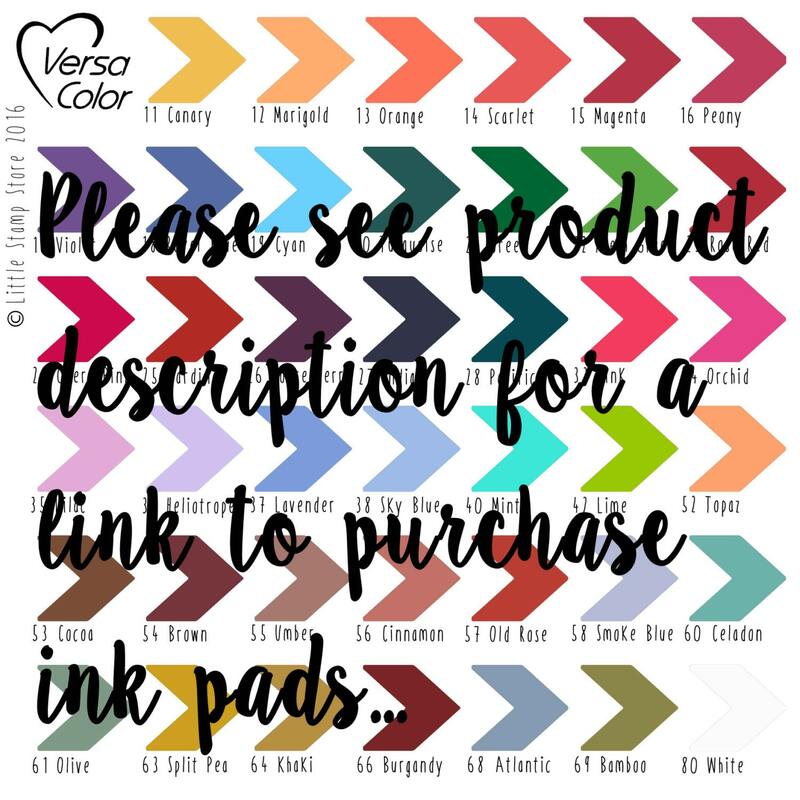 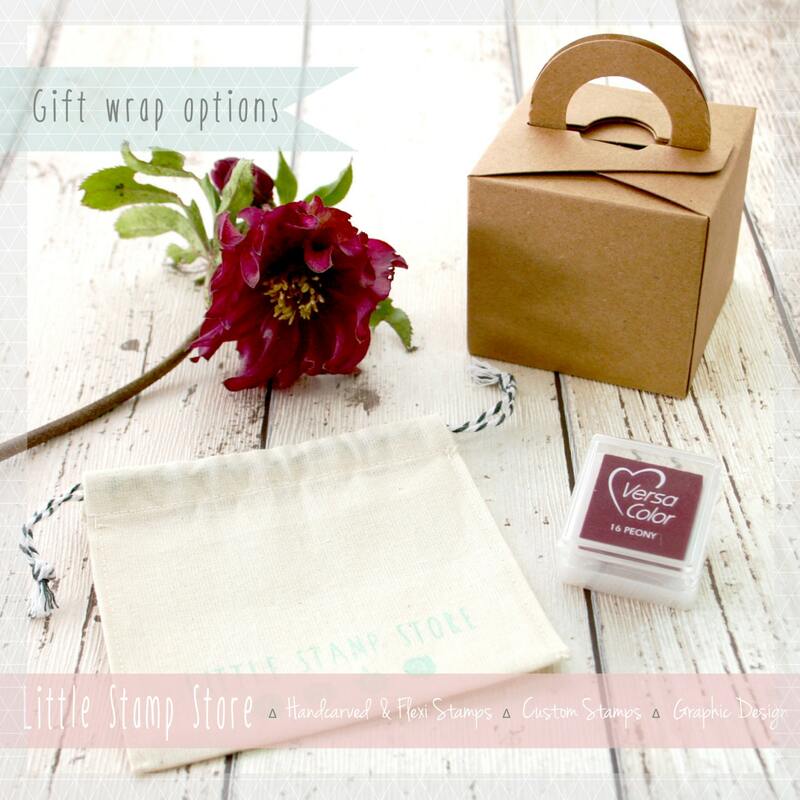 Very effective when stamped in a repeat pattern on gift tags, or gift wrap for example. 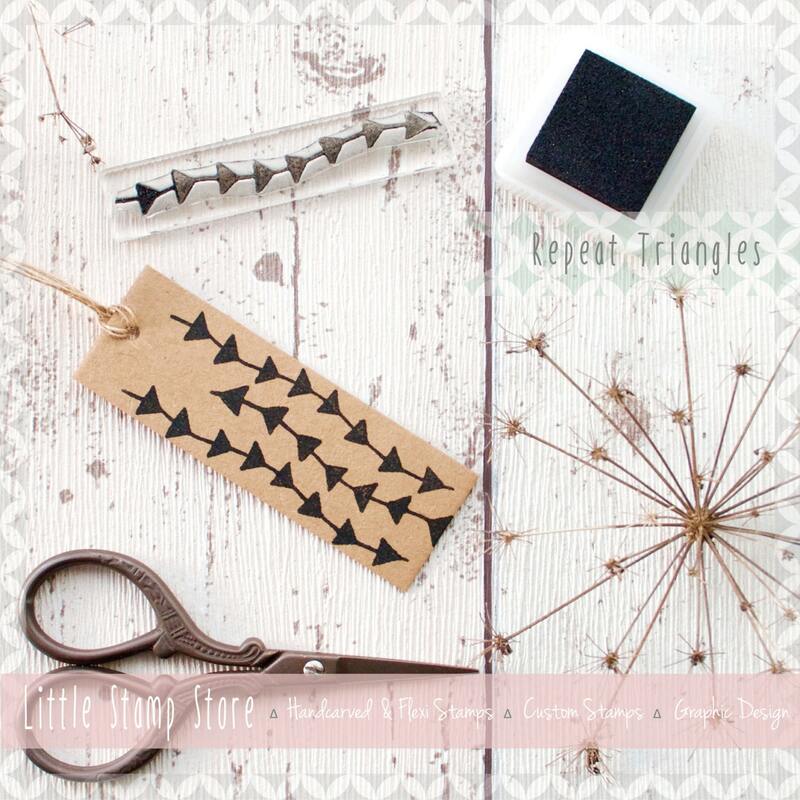 The Repeat Triangle pattern measures approximately 6.5cm x 0.5cm.